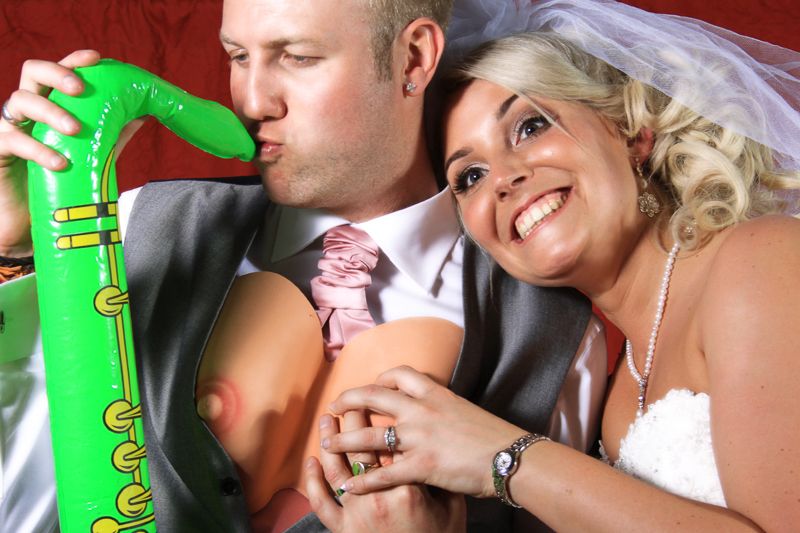 Start your evening celebrations with a bang! 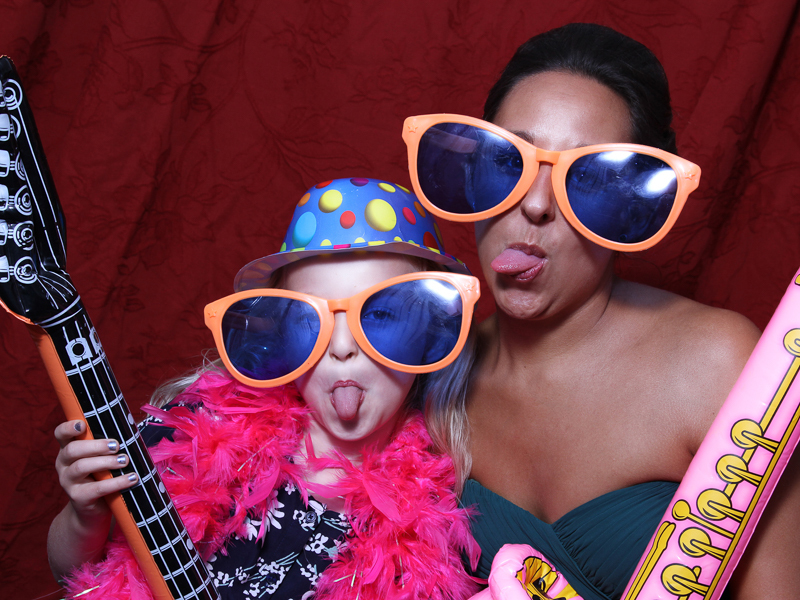 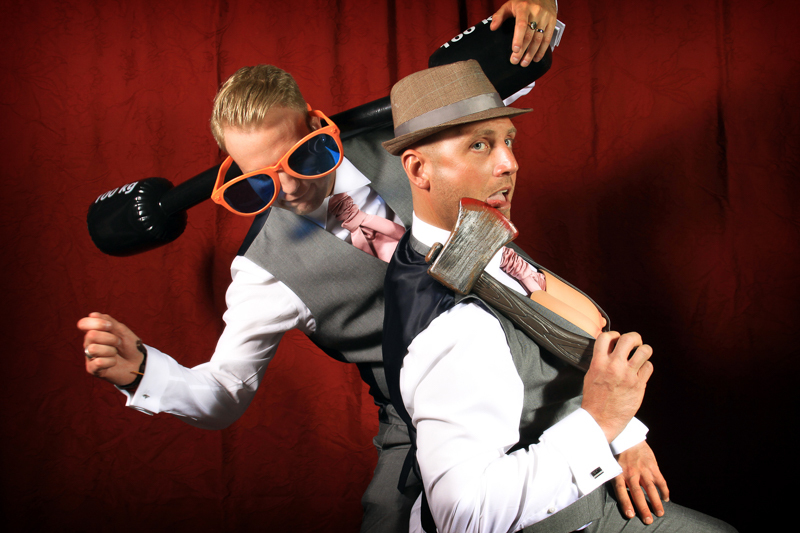 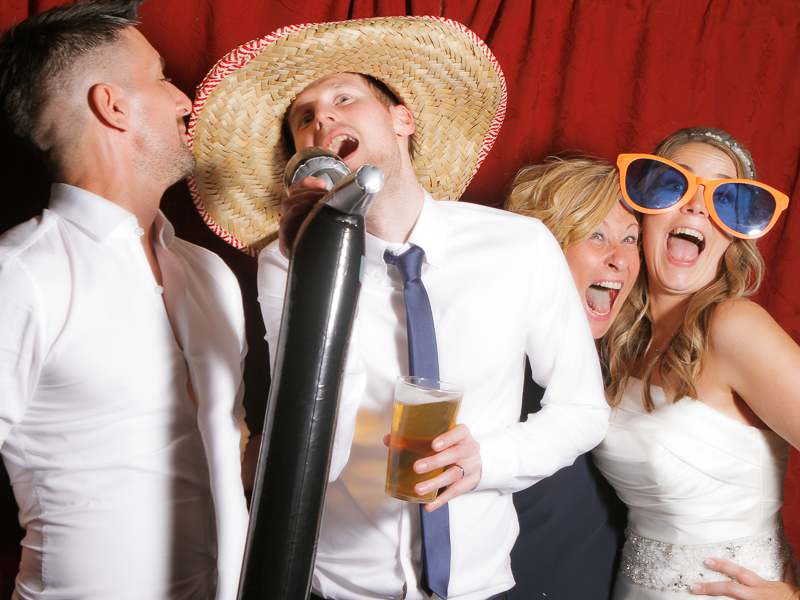 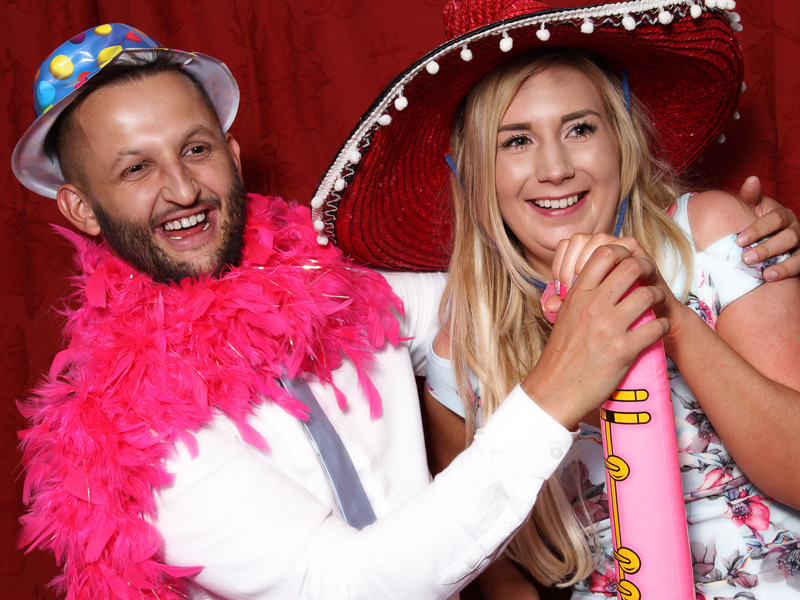 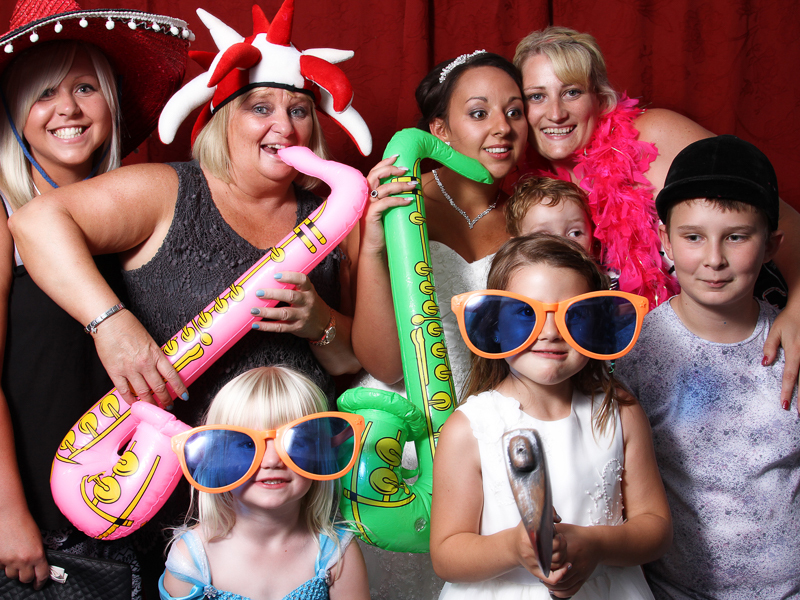 Our fabulous Photobooth is available to rent for you and all your guests to enjoy. 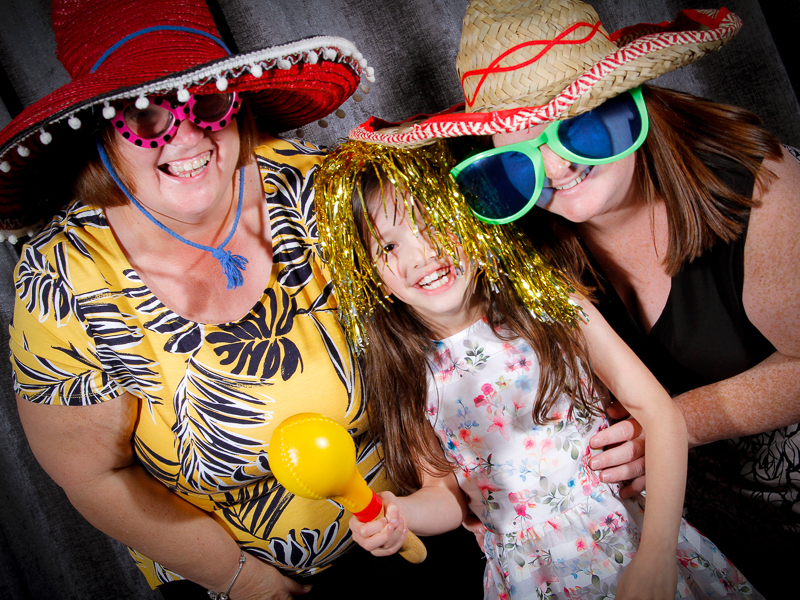 Our booth is manned by our photographers to ensure all your images are of the highest quality, usable and the most fun! 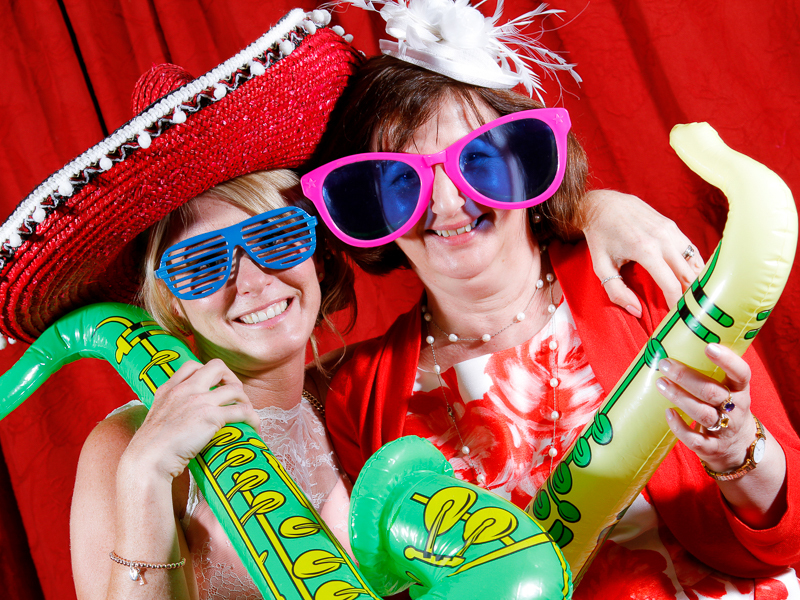 Guests will know the photographers having been with you all day so we are confident we can get everyone involved! 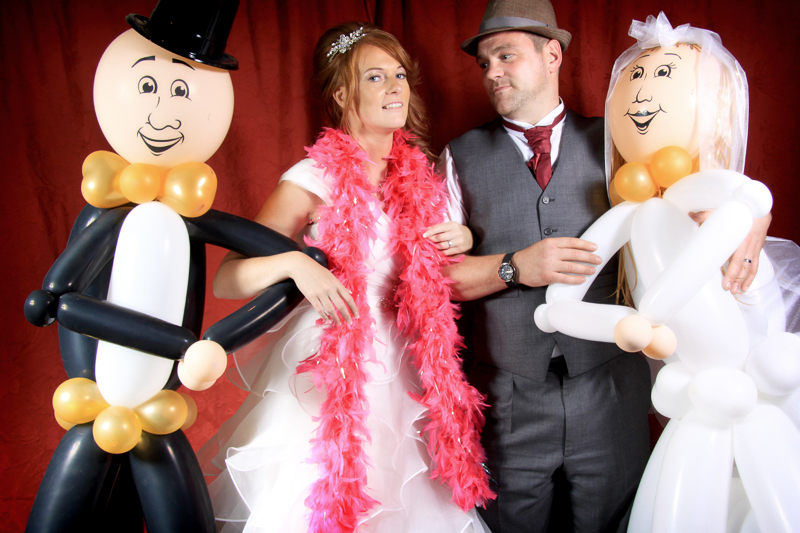 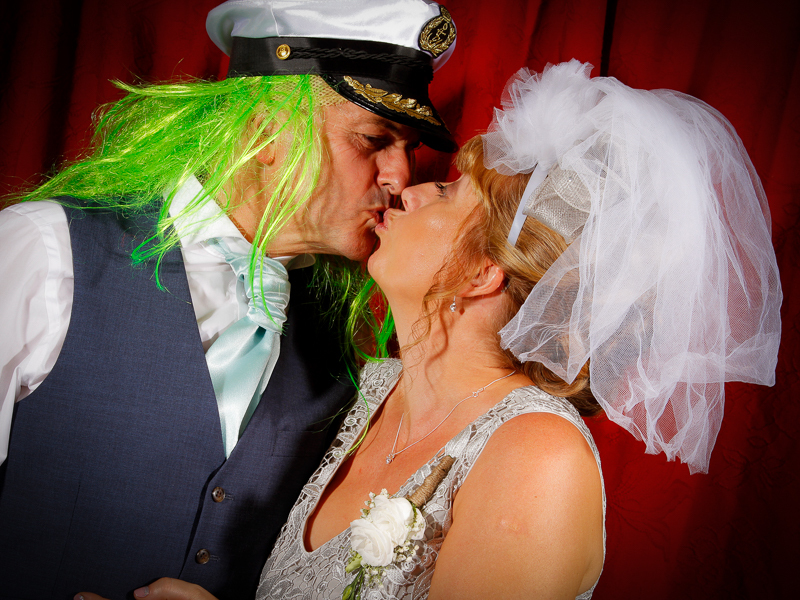 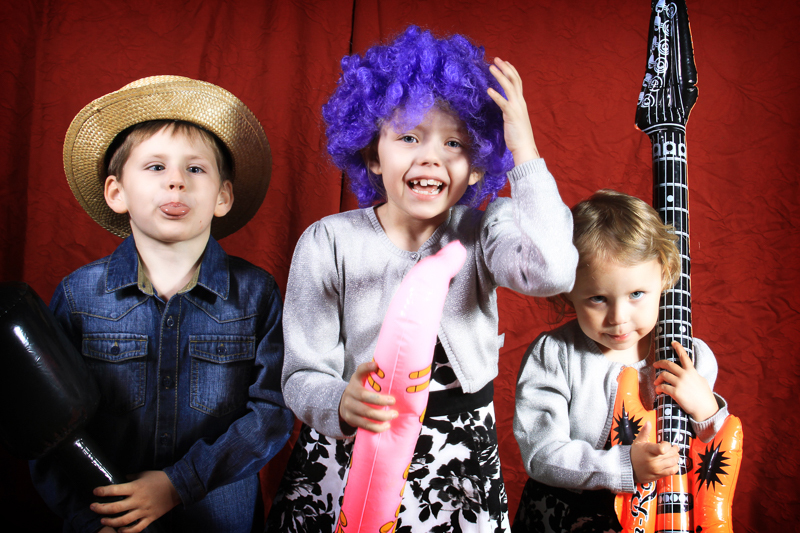 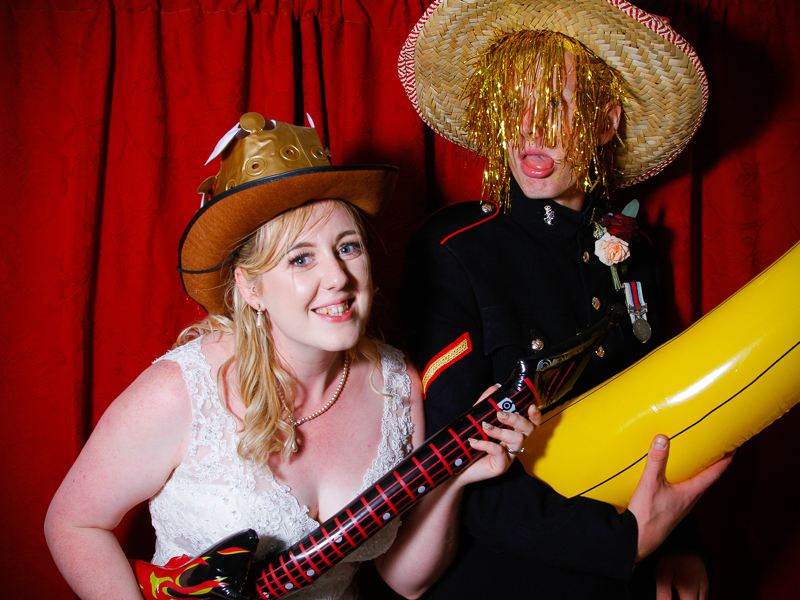 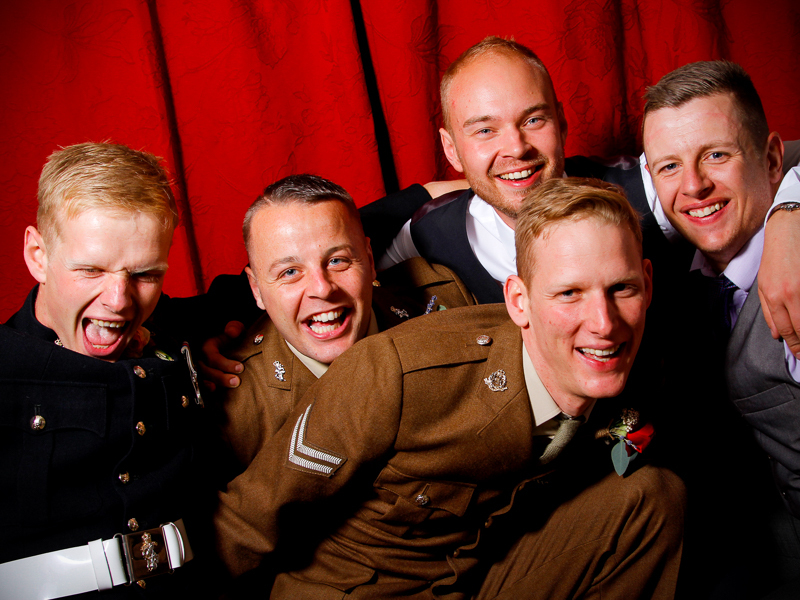 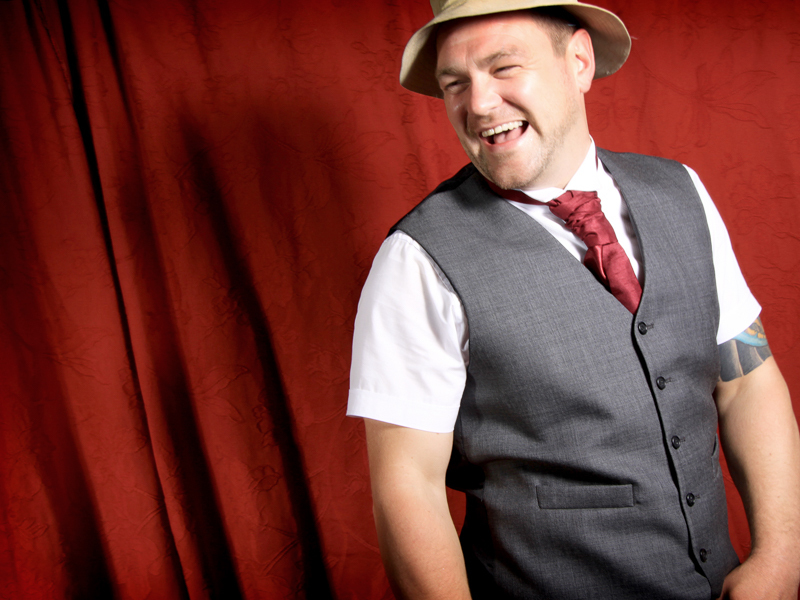 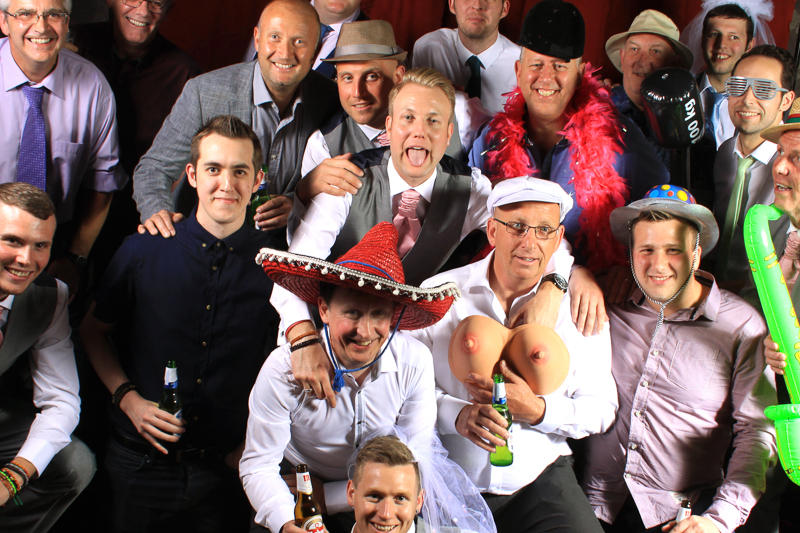 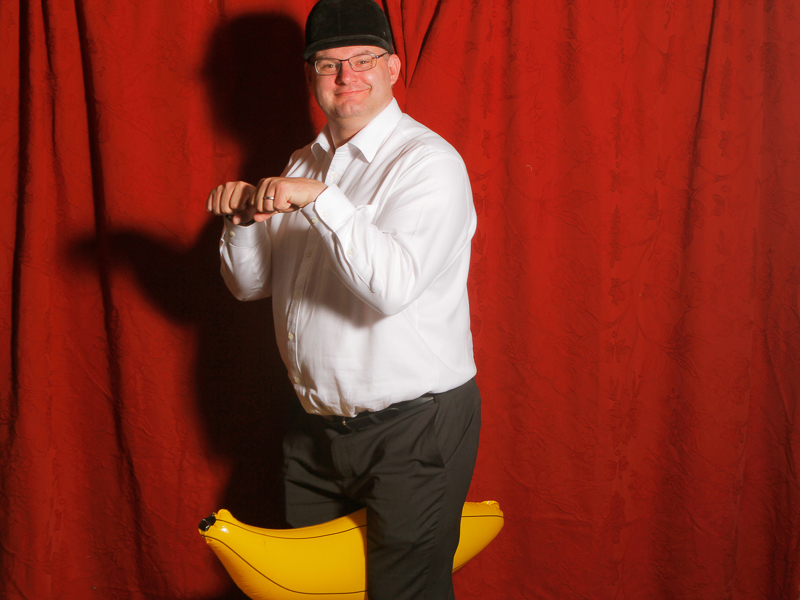 All the photobooth images are supplied to you, as digital images, for you to do with as you please. 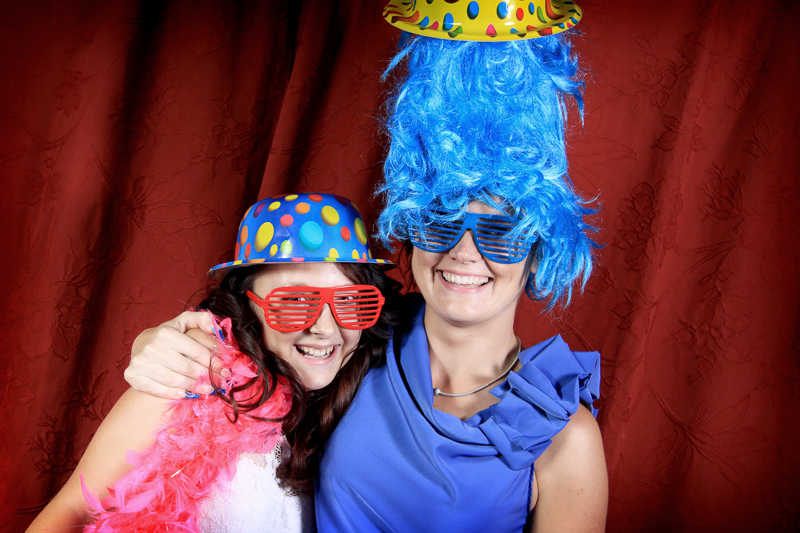 Post on Facebook, make 'Thank You' cards, print enlargements or include in your album. 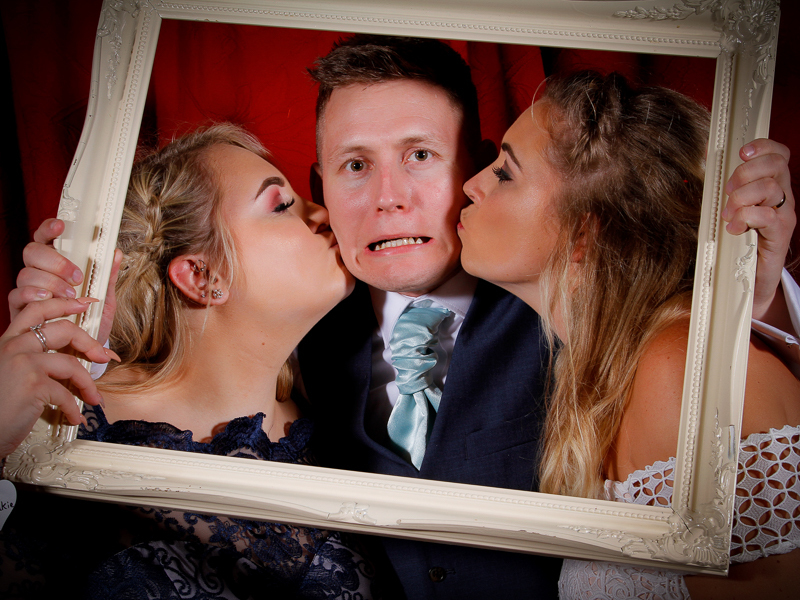 The choice is yours! 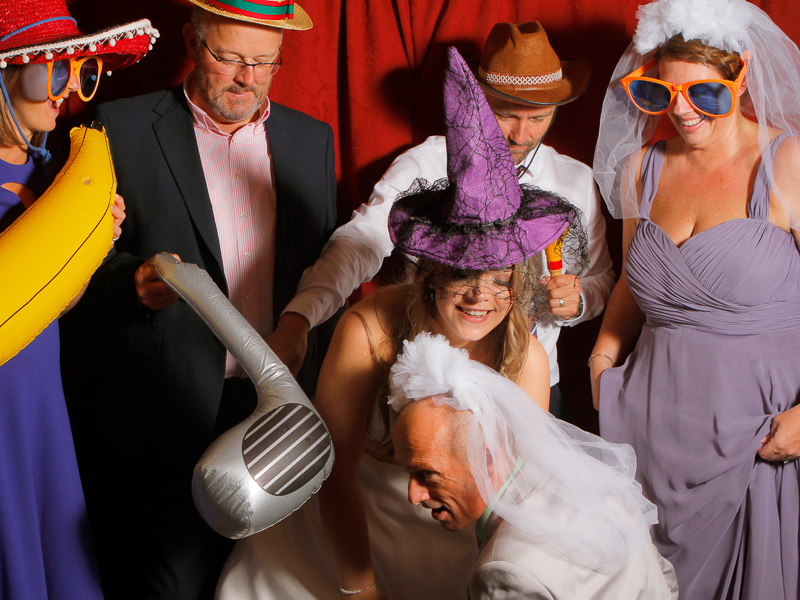 The photographers will gently encourage all the guests to have a go with the hats, moustaches, inflatable instruments, feather boas and many, many more props provided. 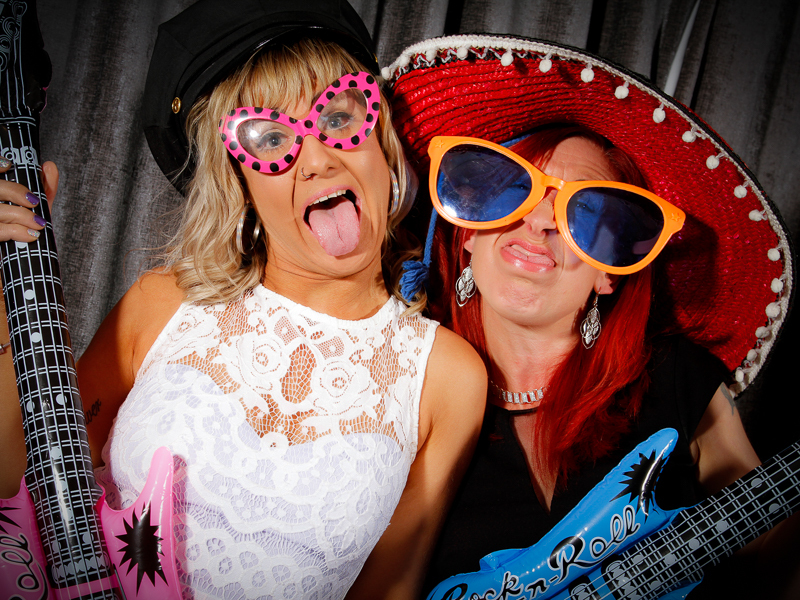 We love to capture your guests really letting their hair down! 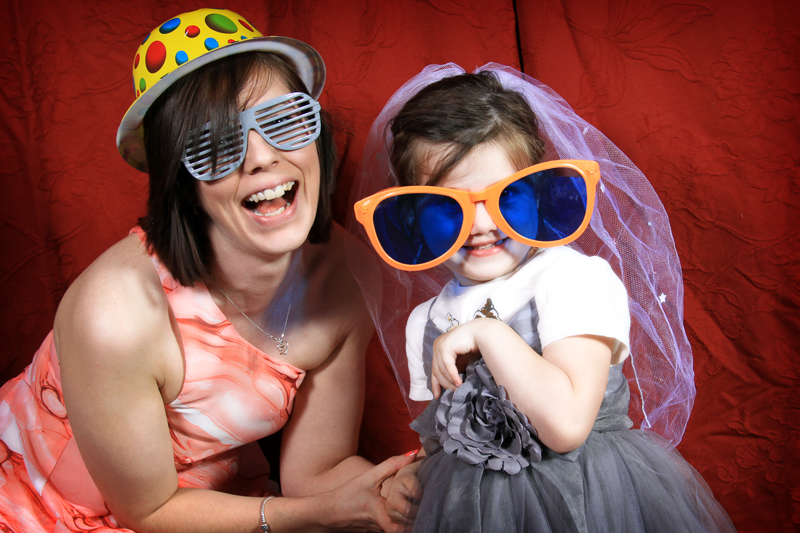 Contact us at the studio for more information on our Photobooth services.